Science fiction has envisioned all sorts of dystopian futures, but here’s proof that sometimes reality can be even stranger: Scientists are claiming the next big health drink could be “cockroach milk.” And yes, it’s kind of as gross as it sounds. Sadly, we’re not talking about powdered cockroaches being turned into some milk-like substance. The Pacific Beetle Cockroach is a species that gives birth to live offspring. Even though they don’t literally lactate since they aren’t mammals, they do feed their little baby roaches with a secretion that has many similarities to the same kind of milk you pour on your cereal. So why would anyone want to drink cockroach secretions? Certainly not because it sounds appetizing. But scientists claim this is some ridiculously healthy bug juice (unlike the sugar water “bug juice” you drank at summer camp). “The crystals are like a complete food – they have proteins, fats and sugars. If you look into the protein sequences, they have all the essential amino acids," said Sanchari Banerjee, who co-authored a paper on the subject. In fact, these milk protein crystals are believed to contain three times the energy of the equivalent amount of dairy milk. 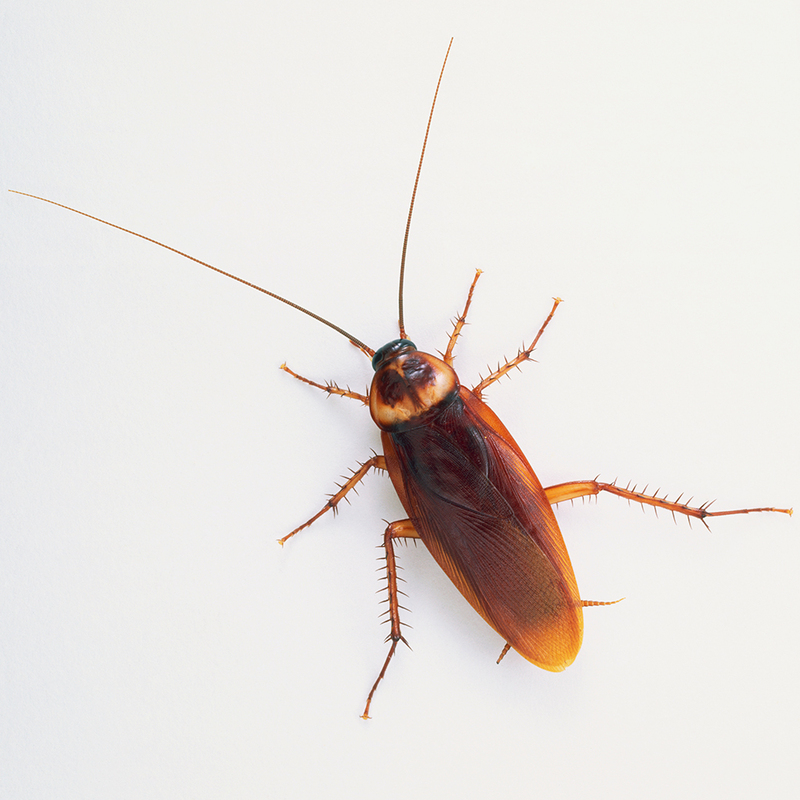 The good news for those who are getting more nauseous with every word is that most of us will probably never have to drink cockroach milk. The nutrient-rich, protein-dense food is probably best suited for people who are already struggling to get enough calories to begin with. Even then, scientists are also looking for a way to reproduce it in the lab instead of literally extracting it from cockroaches – which probably takes away a bit of the cringe factor. Regardless, if we ever do need cockroach milk, it’s good to know its waiting for us. The 2016 election isn’t as scary anymore! Bring on the apocalypse!